Any type of personal injury may be very overwhelming and we can help you recover the money spent on the legal representation that you need. Mr. Martinez has built a record of courtroom success for more than two and a half decades in various fields including trucking accidents; harm caused by defective products and also worksite injuries. He uses his experience, skills, and dedication to protect his clients’ legal rights and also to help them restore their lives. 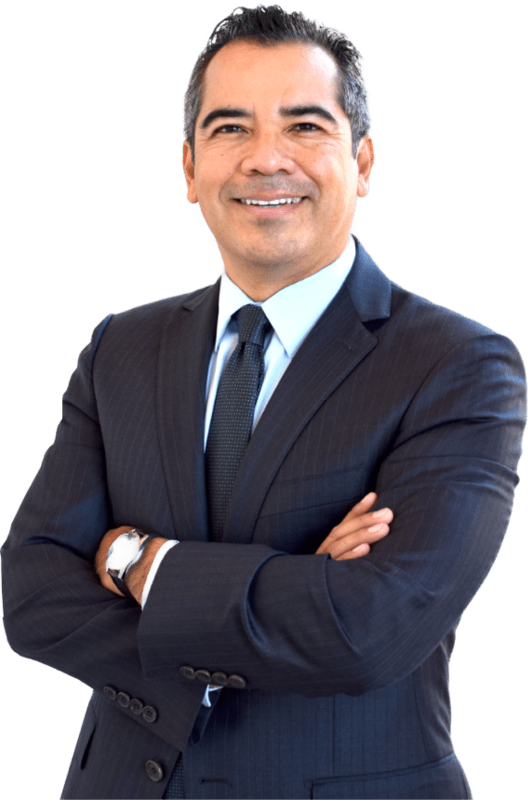 Mr. Martinez was an insurance defense lawyer from 1995 – 1998. 10 Year of experience as a Municipal Judge for the City of San Juan, TX. Mr. Martinez was an insurance adjuster for the Texas Employers Insurance Association from 1988 to 1990. Our philosophy is based on integrity, respect for others, hard work, community service and involvement.